 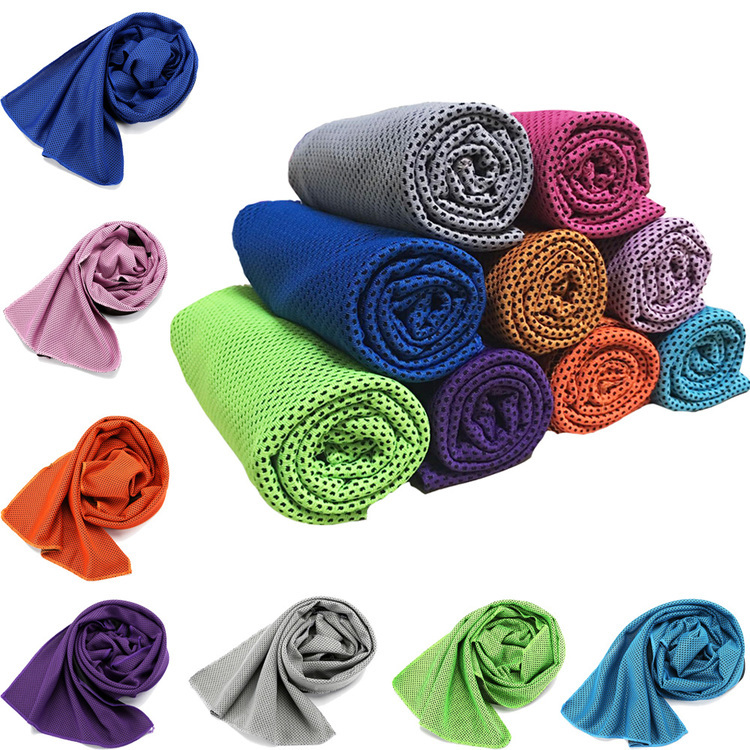 Terry loop hemmed beach towel, 7 lbs. 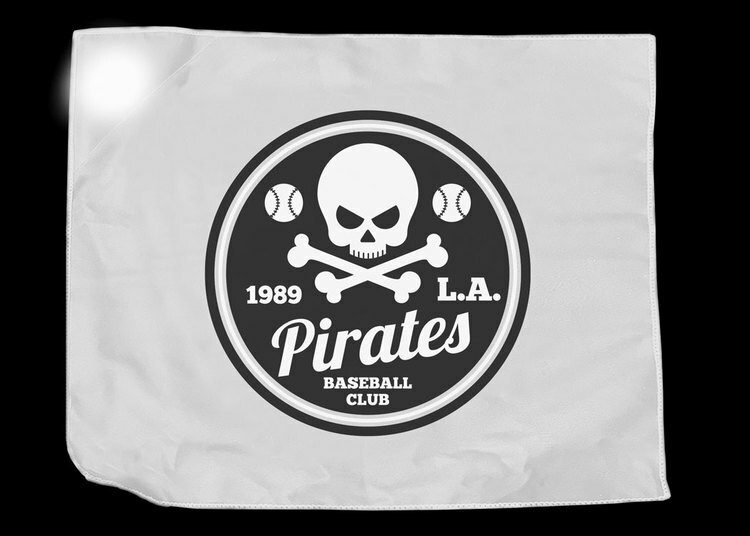 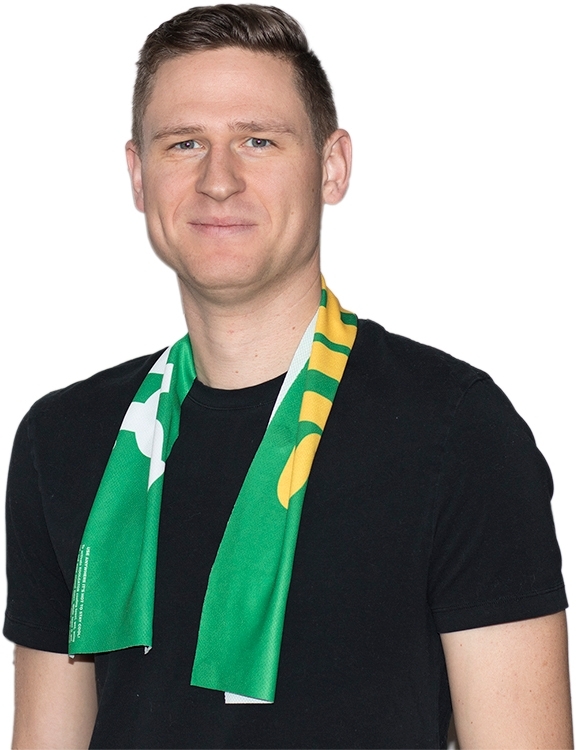 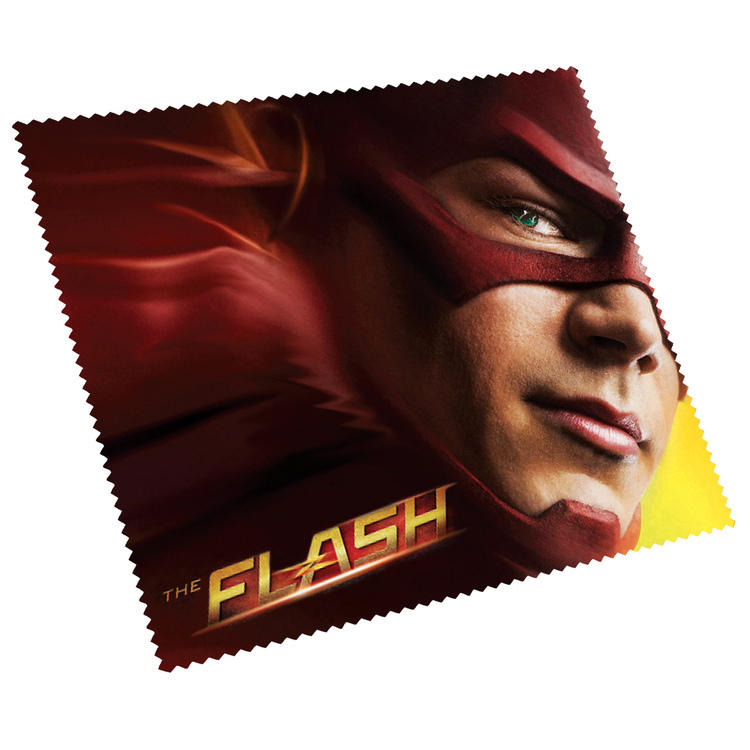 is our most aggressively priced terry loop promotional weight beach towel. 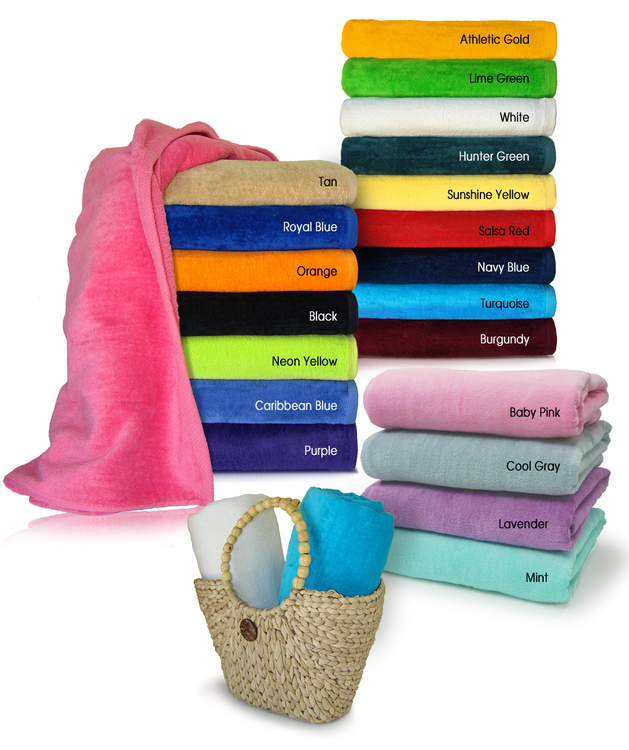 Terry hemmed beach towel. 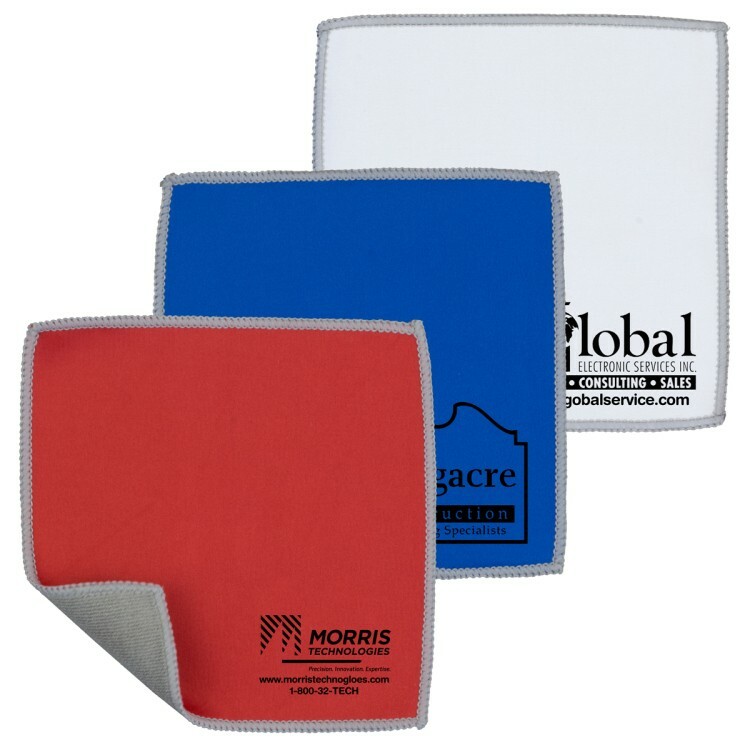 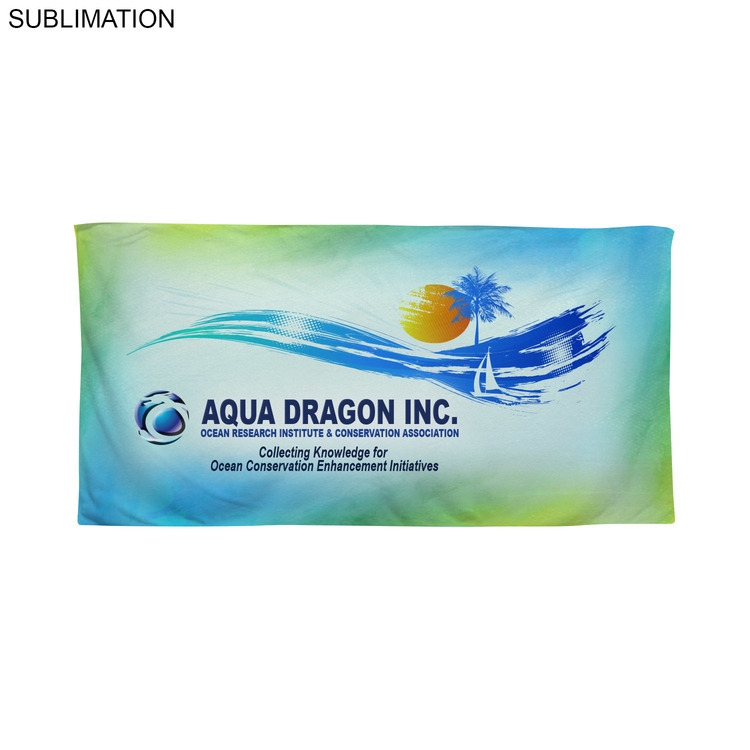 A great promotional beach towel with a smooth print surface. 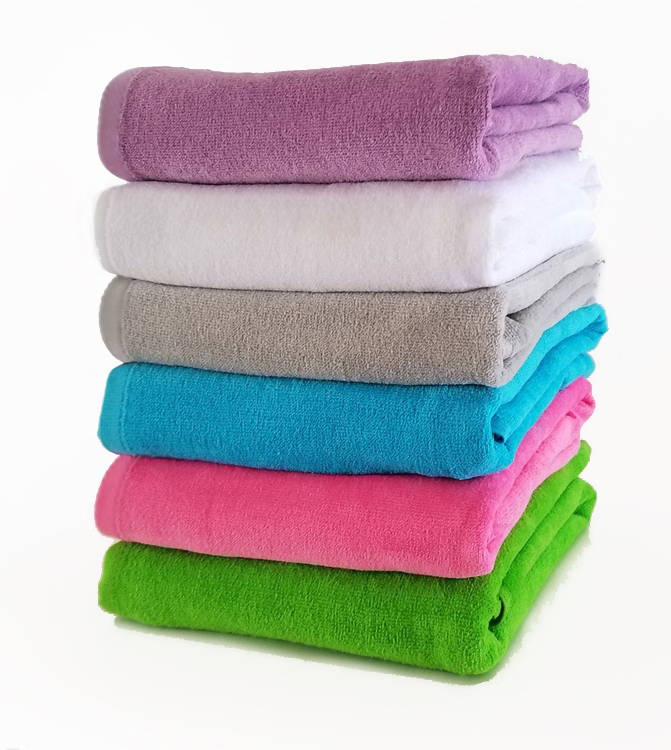 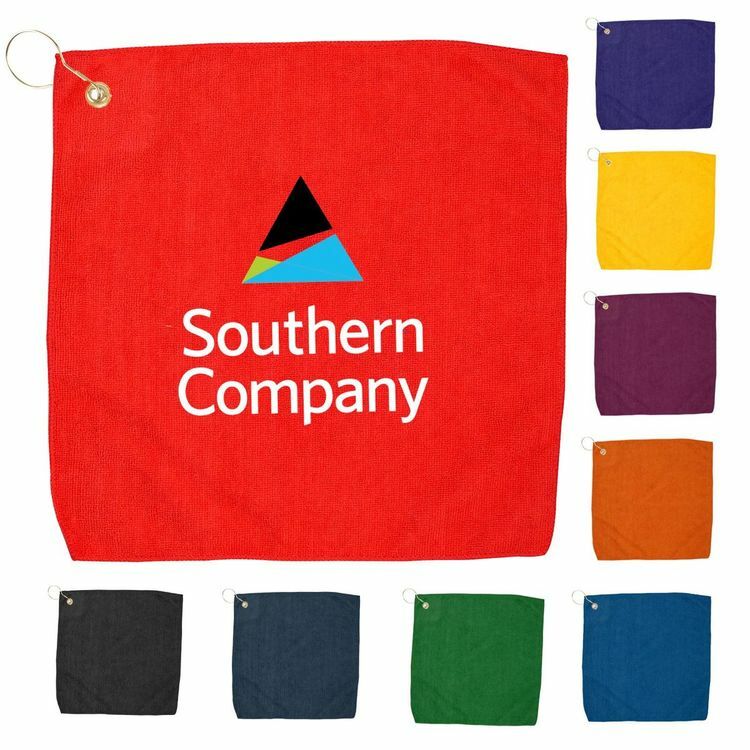 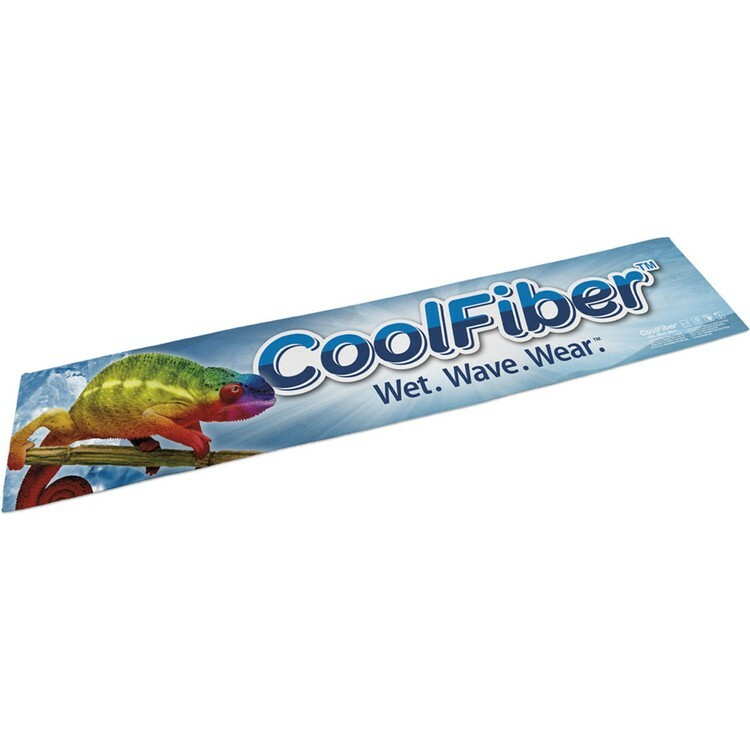 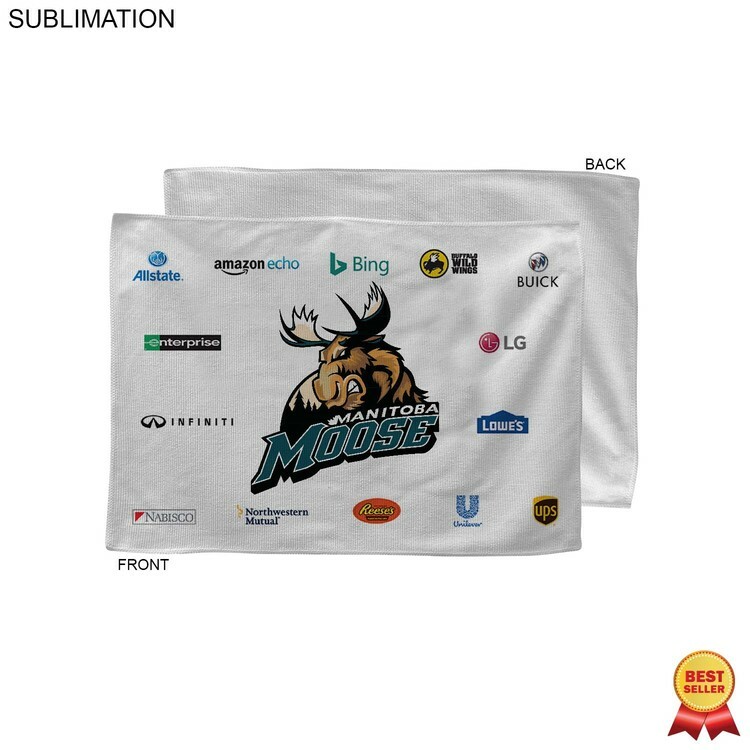 an excellent towel for swim teams corporate picnic beach party self promotion spring break affordable give away. 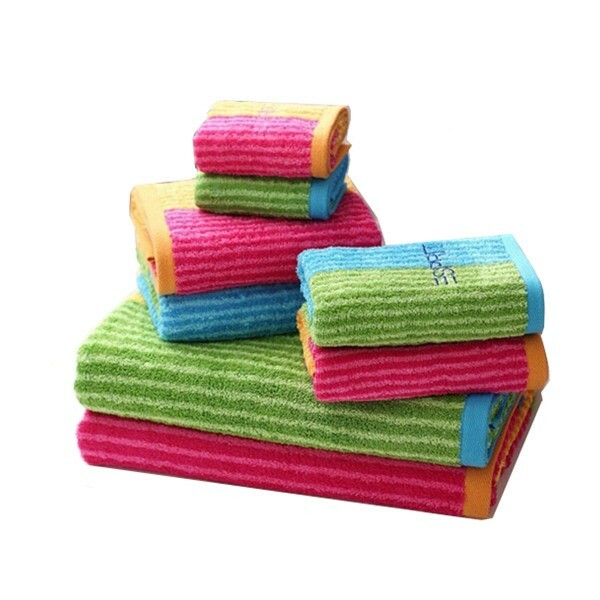 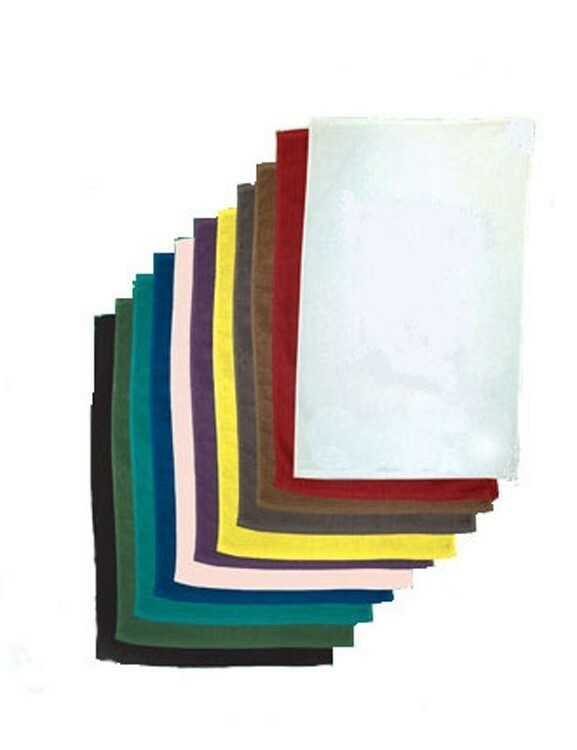 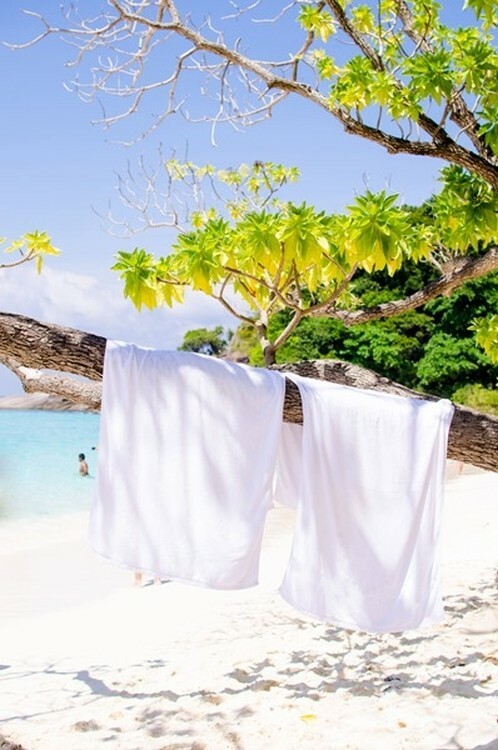 Terry velor hemmed beach towel, 8.5 lbs. 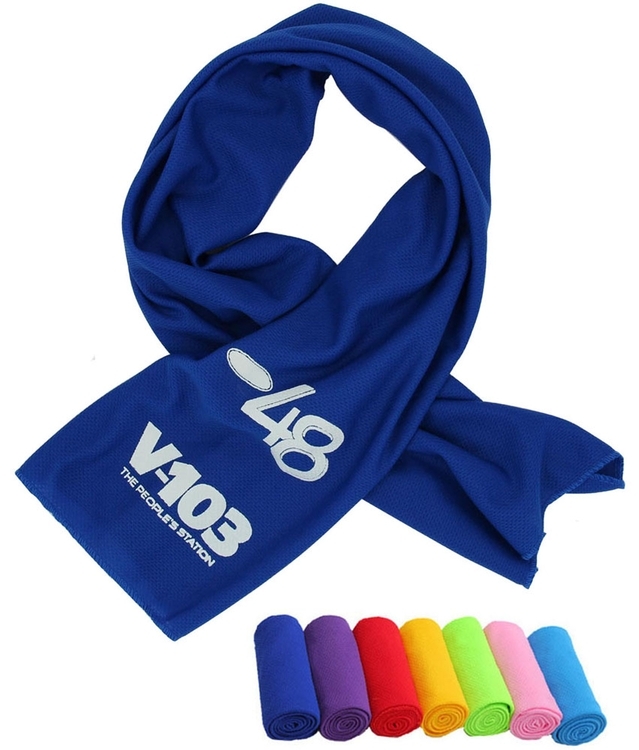 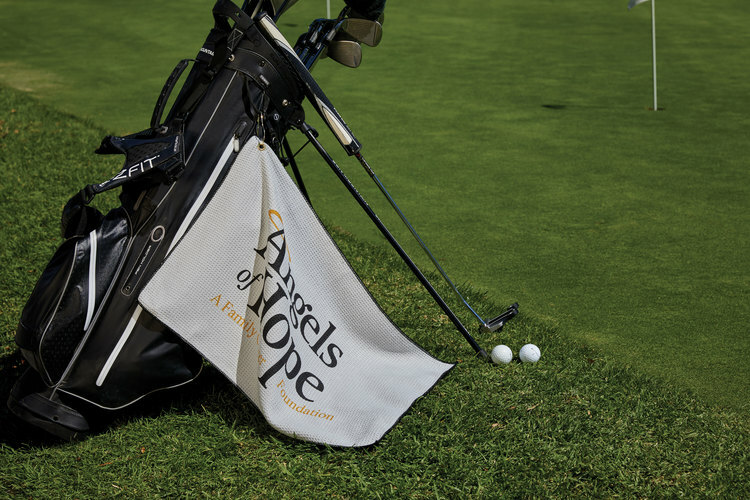 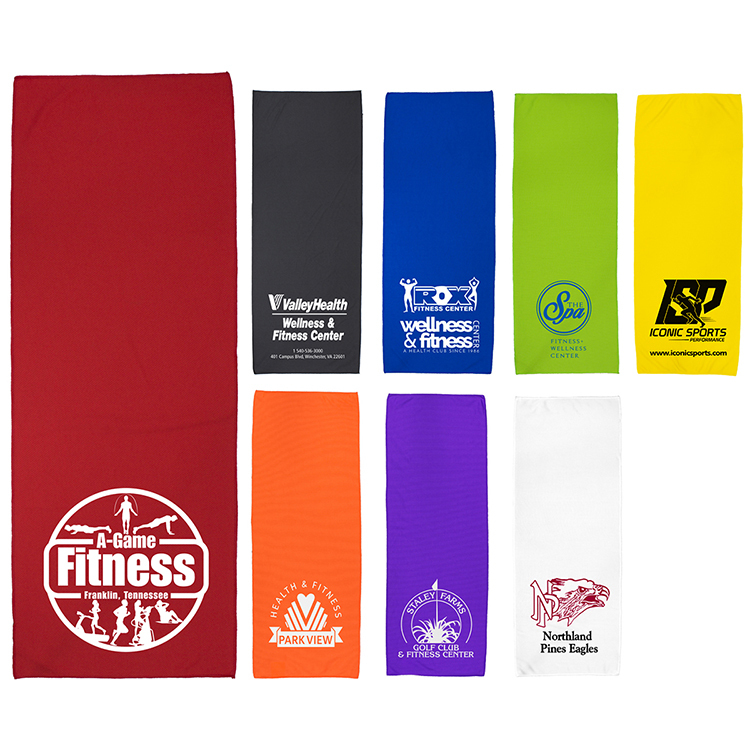 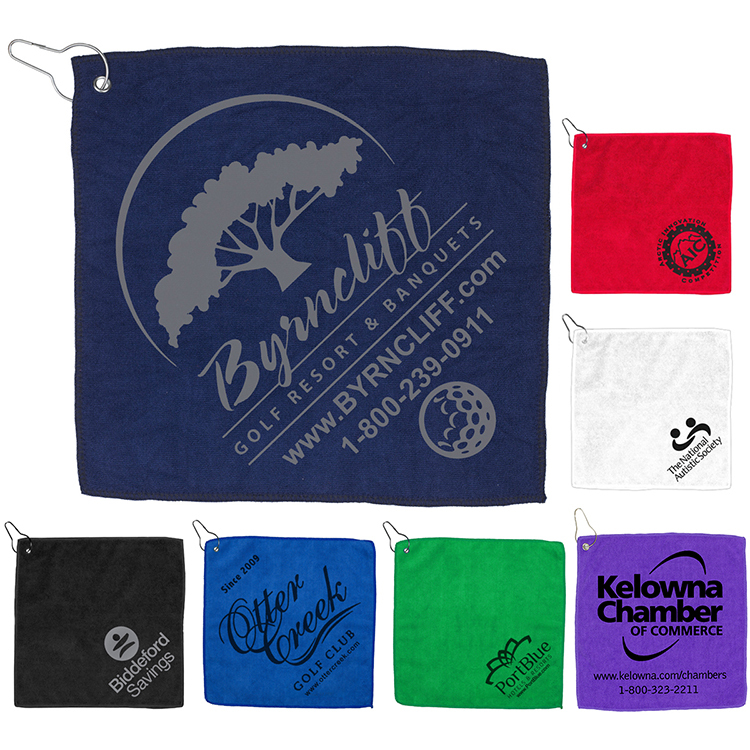 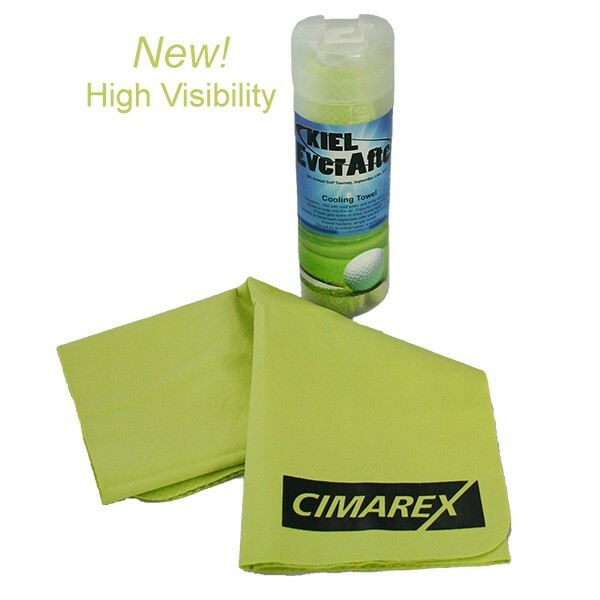 A great promotional beach towel with a smooth velor print surface. 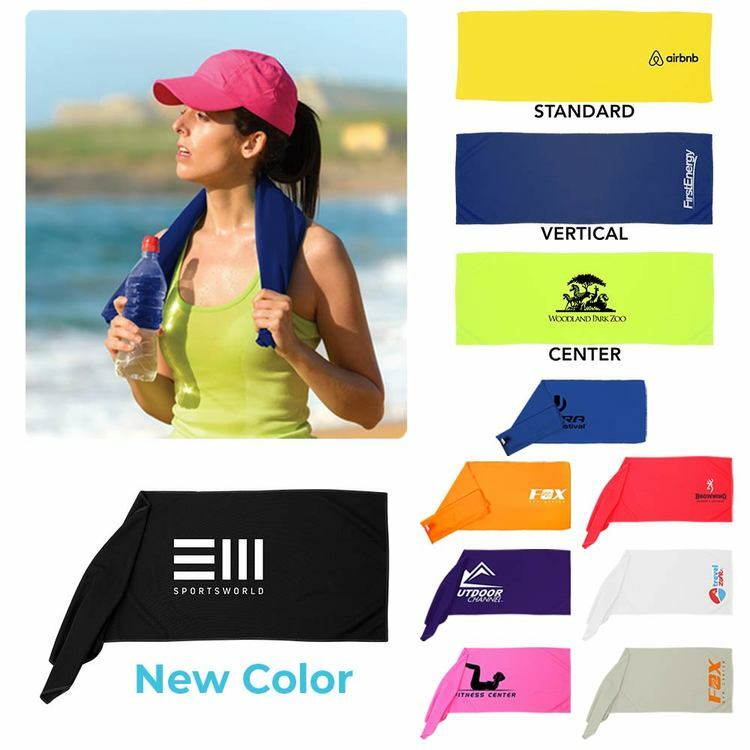 an excellent towel for swim teams corporate picnic beach party self promotion spring break affordable give away.